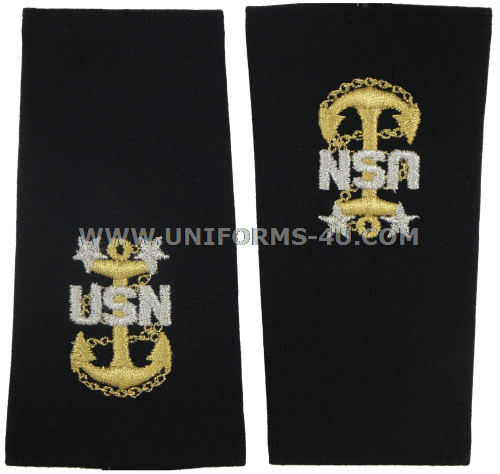 Following the establishment of the Chief Petty Officer (CPO) rate in 1893, the only path of advancement for an enlisted Sailor beyond CPO was to be chosen to become a Warrant Officer (WO) or a Limited Duty Officer, or LDO—and the LDO program didn’t come into existence until 1948. And while CPO was and is a highly respected position, it probably did not excite many Sailors at that rate to know they could serve twenty years or more with only the very remote possibility of promotion. That situation changed dramatically with a 1958 amendment to the Career Compensation Act of 1949 creating the new rates of E8 and E9, Senior Chief Petty Officer and Master Chief Petty Officer respectively. For a brief period, CPOs could go directly from their current E7 rate to E9, but that ended in May, 1959. 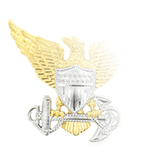 By law, only a tiny fraction of the Navy’s enlisted personnel—1.25 percent, to be precise—may serve as Master Chief Petty Officers during a given fiscal year. 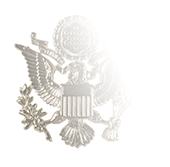 In several instances, Senior Chief Petty Officers promoted to the E9 rate will enter an entirely new rating that is a “compression” of two or more ratings. 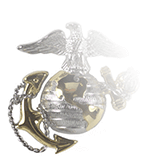 For instance, three service ratings within the Aviation Boatswain’s Mate rating—Fuels, Aircraft Handling, and Launching and Recovery Equipment—combine at the E9 rate into the Master Chief Aviation Boatswain’s Mate rating. 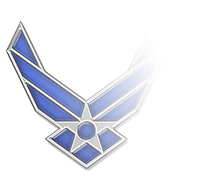 Five Naval Aircrewman (AW) ratings merge into Master Chief Naval Aircrewman (AWCM); the Aviation Electrician’s Mate and Aviation Electronics Technician ratings combine to become Master Chief Avionics Technician (AVCM); and the Senior Chief Aviation Structural Mechanic (AMCS), itself a compressed rate, combines with Aviation’s Machinist’s Mate at the E9 paygrade as Master Chief Aircraft Maintenanceman (AFCM). 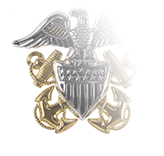 Given the length of service Master Chief Petty Officers have spent working in the rating—usually over twenty years, though individual cases may vary—they are typically unsurpassed in their technical knowledge, and have also acquired substantial managerial and leadership skills as well. 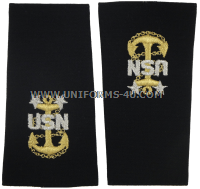 Master CPOs who wish to transition into a position where their abilities to command are emphasized can enter the Navy’s Command Master Chief program, which was initiated in 1995. Command Master Chief are the highest-ranking enlisted person at the command where they are stationed, and are considered a vital conduit of communications between commanding officers and enlisted men and women.